Our earthly lives revolve around the people we love and the things we enjoy: spouses, children, friends, home, work, treasured possessions . . . even our hopes and dreams. These people, places, and things form the piers and beams of our daily existence, creating structure, comfort, and security. Remove one, and we experience an earthquake that shakes the framework of our lives. 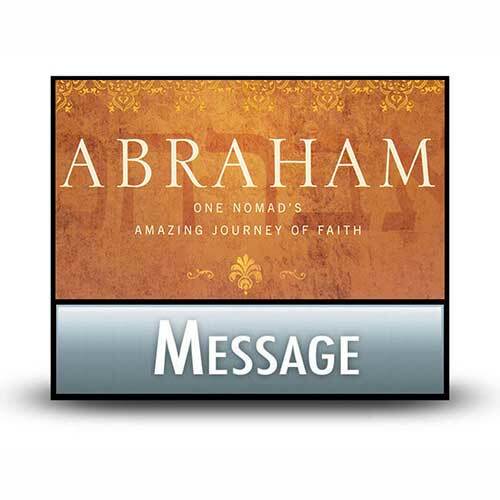 Despite the trauma this can cause, someday the Lord may step into our contented, predictable lives and say, “Let go!” As we'll discover in this message, that day came for Abraham . . . and then some.